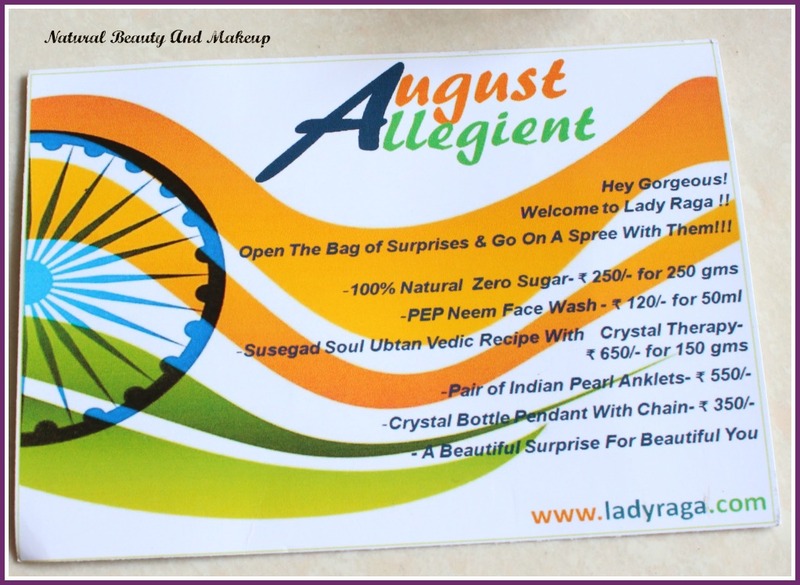 For more info, please check out Lady Raga website. I opted for One month plan and I paid Rs. 666 only. The Lady Raga Bag reached to me well packed and sealed in a carton. All the products came into a purple coloured wallet which was lying inside the carton. 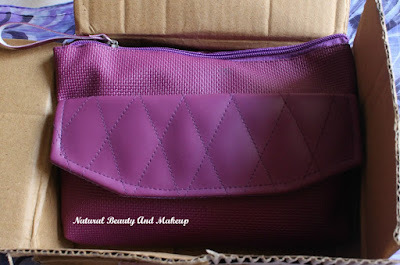 The bag is of good quality and we can easily use this bag as wallet or clutch. The design is kind of jute bag type and has a zipper and an outer compartment to keep coins or say clips, mobile etc. There is a lady raga tag attached to the bag. Overall, a decent bag and I liked it. 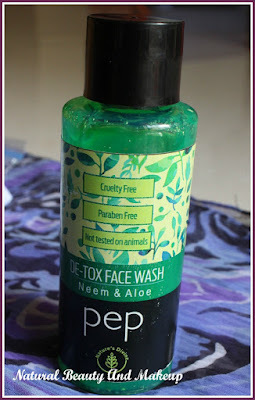 PEP De-tox Face Wash: This unique blended formula of neem and aloe vera extracts removes dirt and impurities from the pores of your skin. What a perfect timing! I was badly expecting a face wash, which can help reduce the zits on my face. It has a mild scent and is Paraben free, cruelty-free but has SLES. Have high hopes, fingers crossed! Price & Quantity: INR 120 for 50ml. 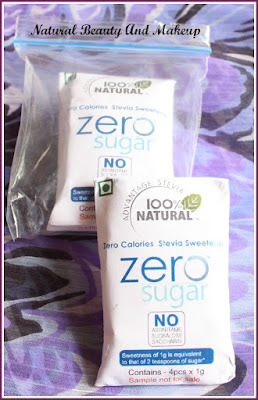 100% Natural Zero Sugar: Honestly, my husband and I both are not that health-freak; still I liked the idea of including this product in the subscription bag. People who are diabetic or following strict health regime should try this out. It has no calories, carbohydrates or Glycemic Index. I shall incorporate this item into my diet surely to get the full benefit of it. Susegad Soul Ubtan Vedic Recipe With Crystal Therapy: Long name! But it looks so cute. It’s a new brand to me, truly excited to try out this ubtan. It is in soft powder form and has a pleasant fragrance. 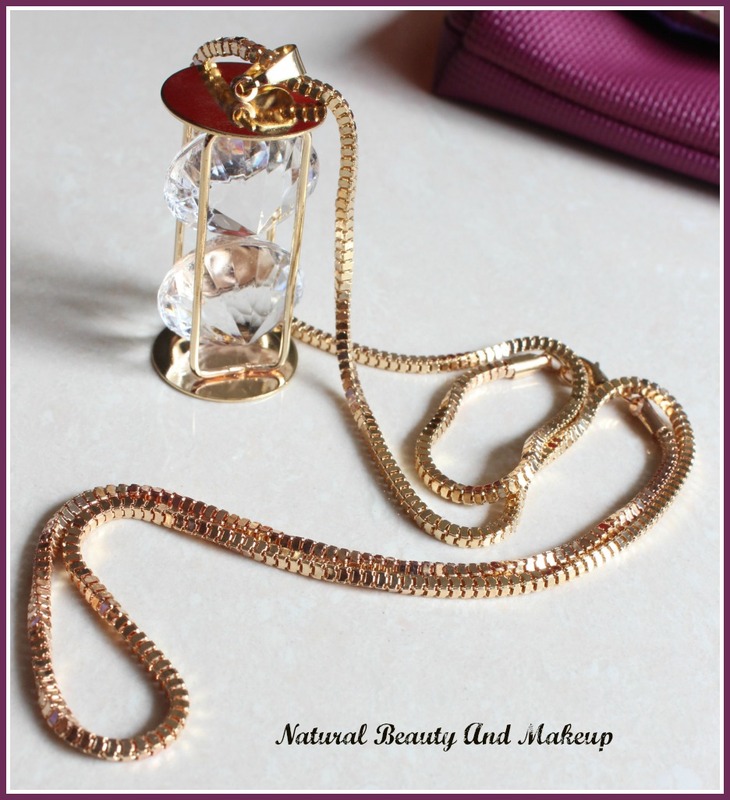 Crystal Bottle Pendant With Chain: Another pretty jewellery I received this month, a pendant with a golden chain. The pendant looks simple and elegant. I can team this up with any plain solid top or kurta easily. It can also be easily paired with any real pure golden chain, loving this. Now, it’s time for my surprise gift :D Well, what I received see for yourself. Hard Candy Take Me Out Liner: A beautiful chocolate brown eye pencil with a transparent cap, labelled with the brand & shade name. The shade name is Truffle and is more brownish black kind of shade. 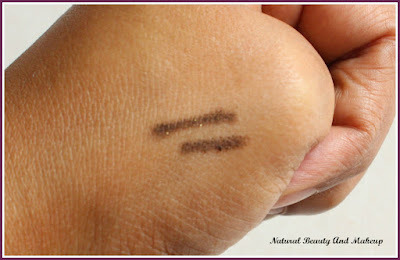 The pigmentation is not that deep but it glides on smoothly and has golden shimmer. 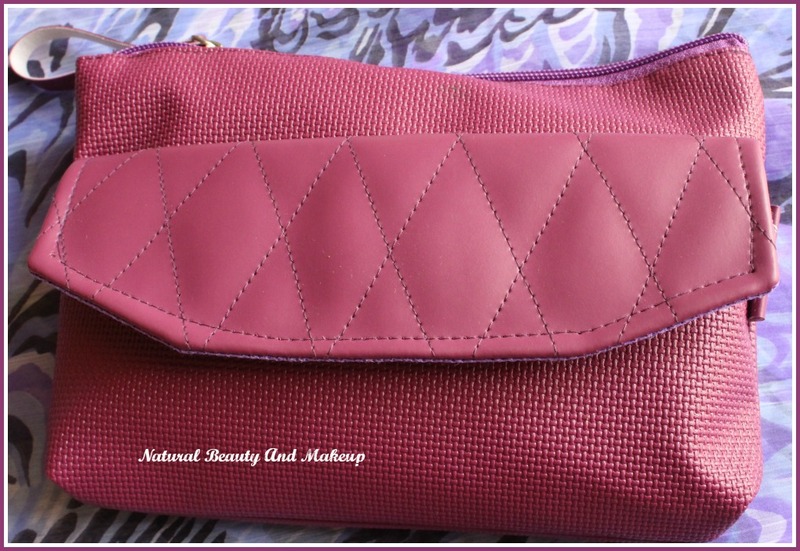 A party wear makeup item for sure! A small sized product I have received but it will go a long way. Reasons are first, I don’t wear shimmery liner/kajal every day and secondly, I do party once in a blue moon :D Heee haaa!! But I so wanted a lipstick, please lady raga team next time surprise me with a lipstick / lip gloss :P I would adore you like anything. 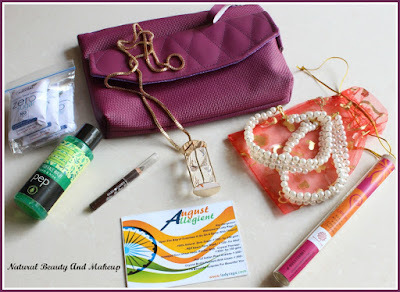 The bag also contains a Lady Raga card where all the product details are mentioned. I noticed if we calculate just face wash (120/), anklet (550/) and pendant (350/), the total amount (1020/) is more than what I paid for just one month, i.e. Rs. 666 only. Isn’t it great? I placed my order on 1st August then afterwards waited for so long to try my hands on it. However, I am happy to receive these wonderful products, looking forward to their next editions now. 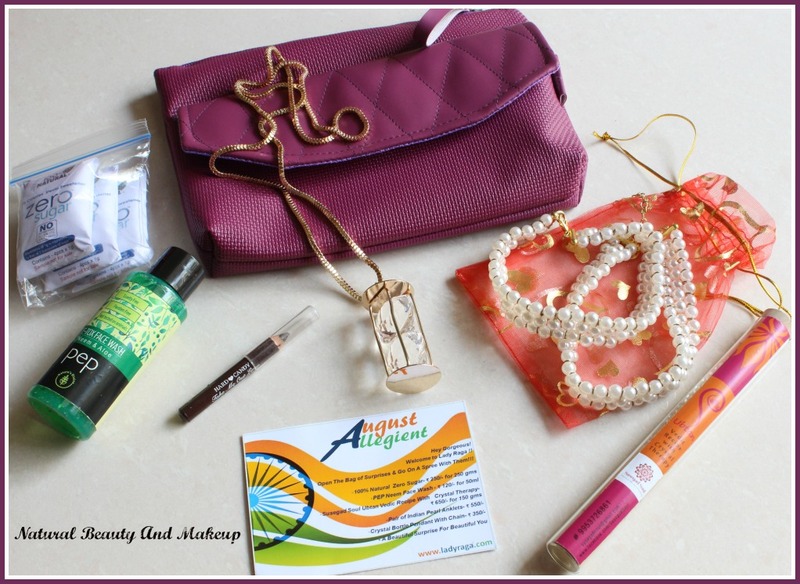 So, here are my lady raga products and I hope, you enjoyed this post. 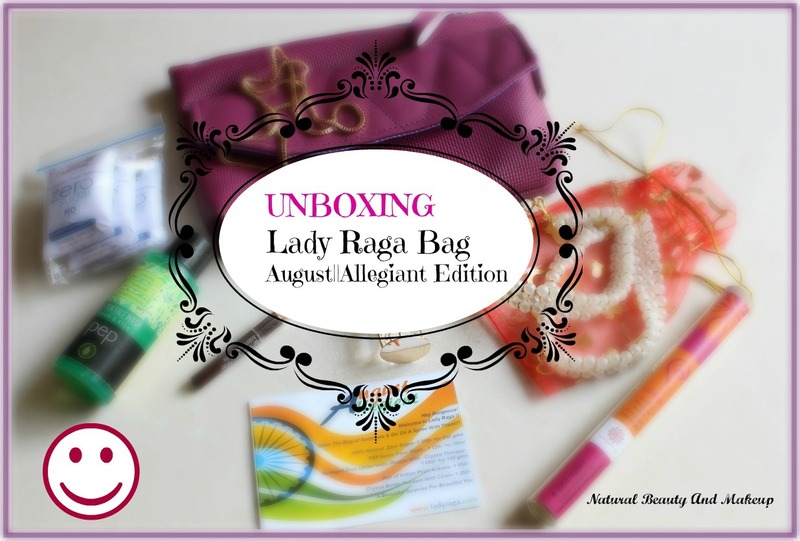 Have You Ever Tried Lady Raga Subscription Bag? If Yes, Please Share Your Experience With Me In The Comment Section Below. Everything seems nice, but I would like to get my hands on the detox face wash. 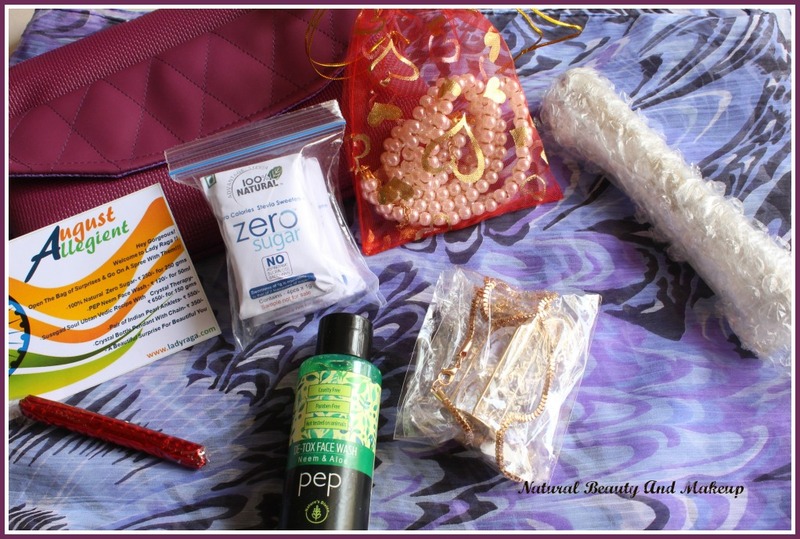 The bag looks nice..would love to see the review of the detox face wash.
Oh wowie, that's a tempting hamper :) Did not know about Lady Raga, will check them out now! Interesting Mix of products !! 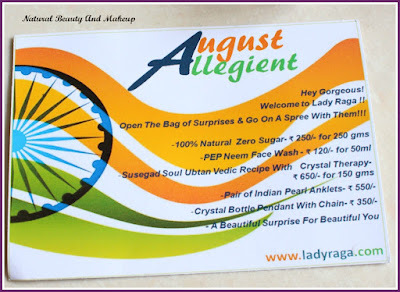 Susegad Soul Ubtan Vedic Recipe With Crystal Therapy - I read this name couple of times and still couldn't figure out what it was :) Love the pendant. 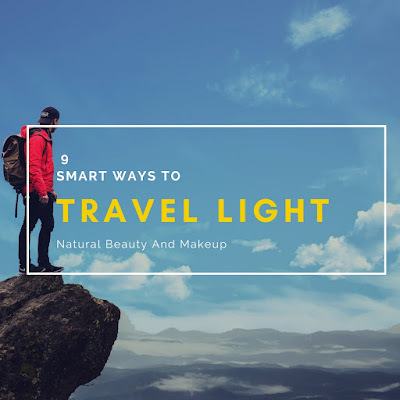 These are some really interesting products. And the pouch looks very pretty. loved everything in the bag! 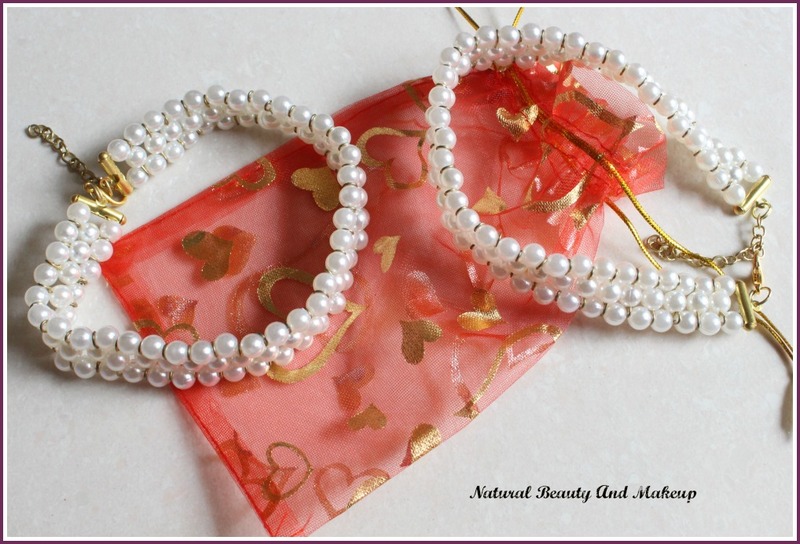 especially the anklets! 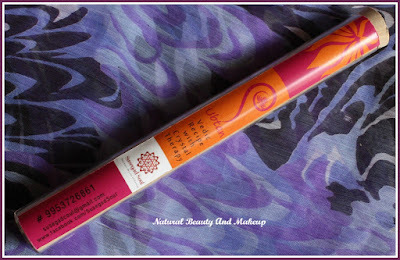 My Recent Post: Geri G. Innocent Foundation Review, Price, Details ! !